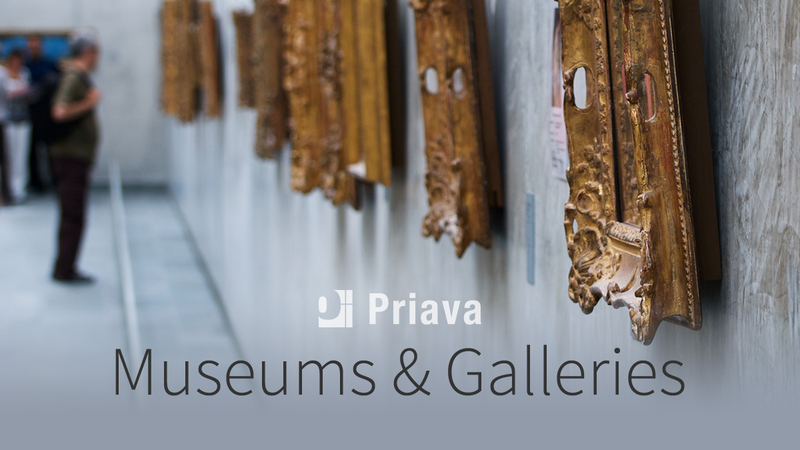 According to Priava, the leading cloud-based venue management software company, museums, galleries and other cultural centres around the globe are looking beyond their general admission sales and ticketed exhibitions to boost their overall incomes, by taking advantage of their impressive facilities to host meetings and events. 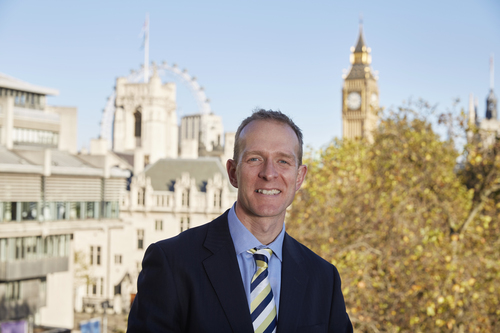 Head of Sales for EMEA at Priava, Michael Jeanes commented, "The physical buildings that house some of the world's greatest art collections and exhibits are also incredibly impressive in their own right and are perfect venues for hosting meetings and events. With increasing pressure on funding and indeed with some cultural institutions offering free admittance, it is becoming more common for museums and galleries to seriously explore the opportunities of hiring out their spaces." Michael Jeanes adds, "The number and type of functions that cultural organisations are hosting is really expanding with hundreds of events being held every year from weddings and conventions through to parties, dinners and business meetings. The appeal of such venues is that they can offer something a bit different and out of the ordinary which is ideal for those that want to enjoy an event in a unique setting." •	Ability to support additional revenues from supplier commissions e.g. outside caterers etc. •	Customise event packages to include venue hire, catering items and tickets to exhibitions etc. Priava is a cloud-based and centralized event management & booking system aimed at venues of all sizes – from meeting rooms through to large stadia. With its familiar and easy-to-use web interface, the software requires minimal training, yet its powerful functionality provides all the complexities involved with multi-venue availability, including event logistics, CRM, sales & marketing, catering, business intelligence, equipment and resource requirements. Unlike other systems, all Priava customers are always on the same version of the software, so venues can always access the latest features and enjoy the benefits of being part of a global community of users. Offered in the cloud as a service, Priava enables venue managers to arrange and plan future venue availability and review both customer history and ongoing operational trends in real time. The results are to boost the customer experience whilst maximizing the venue’s overall efficiency, number of bookings and revenues. Key modules that form part of Priava’s software include; an easy-to-use CRM system that allows users to add & edit contact, organization and opportunity records with ease, Events & Bookings which combines the ability to access a sophisticated venue chart together with the ability to find, add & edit event bookings, Online Calendar & Enquiries which has been developed to boost efficiency for organizations that manage venues that need to be booked on a self-service basis such as internal meeting rooms or external facilities that are in high demand (e.g. sporting facilities, community halls etc.) Catering & Inventory allow users to attach food, beverages, resources and equipment to quotes and event bookings with advanced reporting on profits and losses as well as the ability to link to accounting packages, Advanced Permissions which enables administrators to control the information that users have access to, and Priava’s REST API which allows Priava to sync information with 3rd party systems. Headquartered in Sydney, Australia, Priava is the World’s leading cloud-based venue management software company that specializes in delivering venue and event management solutions using the SaaS (Software-as-a-Service) business model to a wide portfolio of niche markets in the venue and events sector. With additional presence in London, New York and Christchurch, the company supports a diverse range of venues across the globe from single venues through to 100+ multi-site operations. This press release was distributed by ResponseSource Press Release Wire on behalf of TTA Communications (Bath) in the following categories: Entertainment & Arts, Public Sector, Third Sector & Legal, Computing & Telecoms, for more information visit https://pressreleasewire.responsesource.com/about.